This event will be attended by more than 2,000 kids and their families in an under served area of our community. The primary purpose is to offer assistance to those in need and show them resources available in our community. 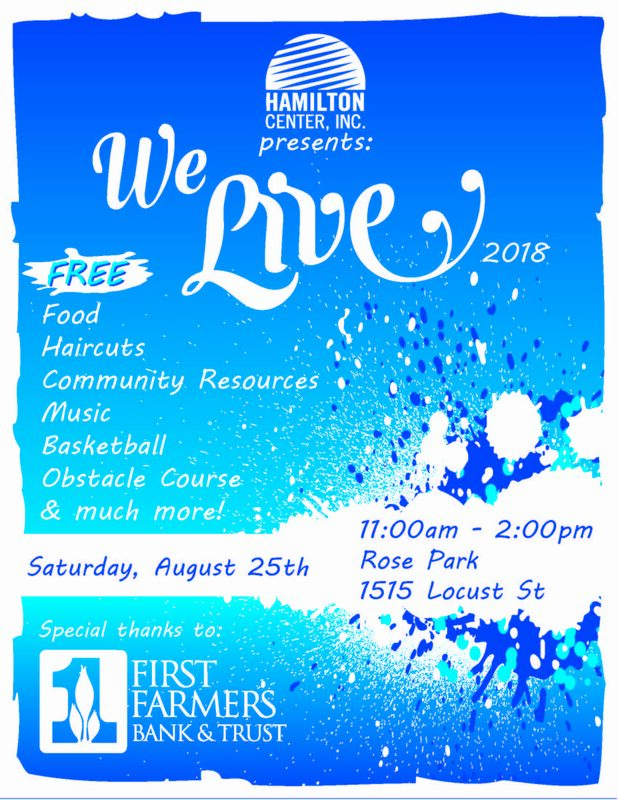 There will be more than 30 resource vendors, free haircuts, free food, and many other games and activities as well as awards recognizing outstanding community members for their service.